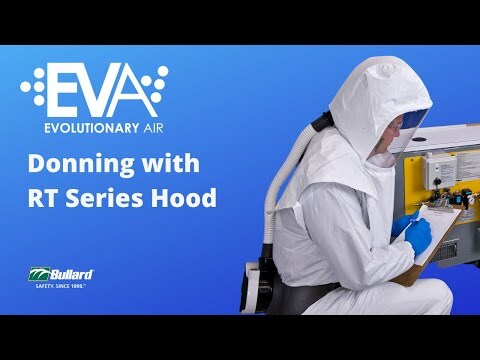 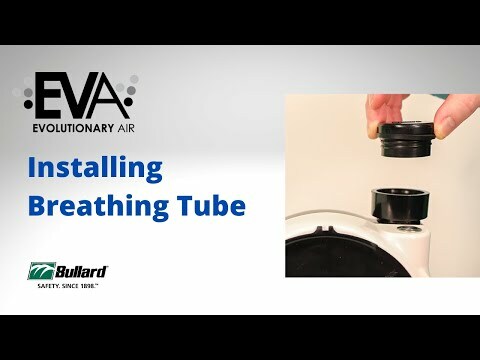 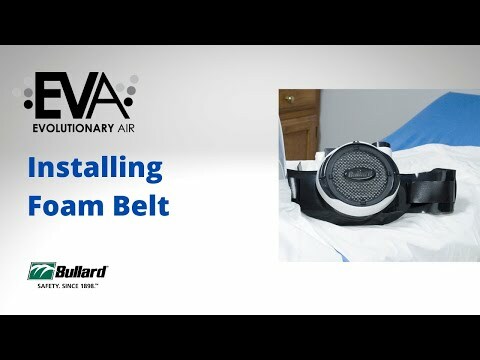 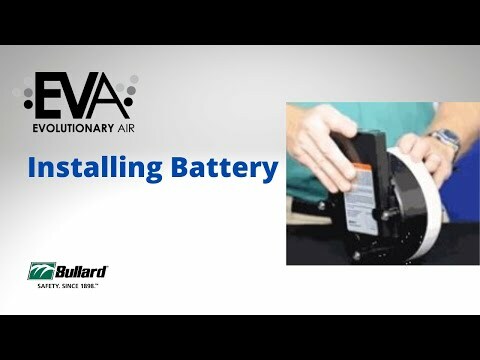 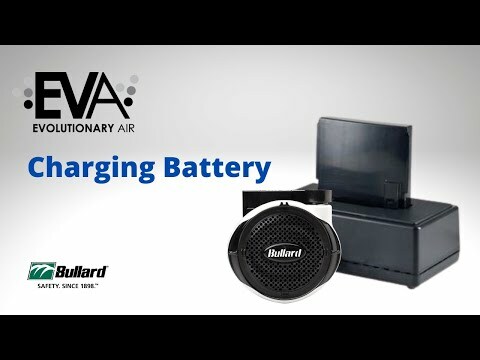 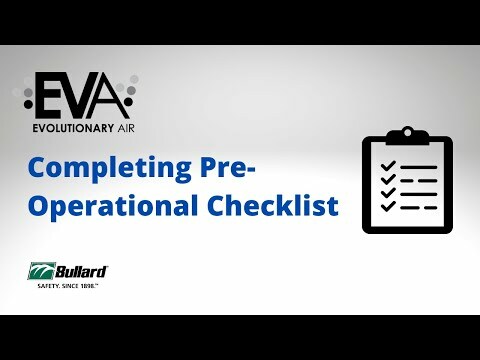 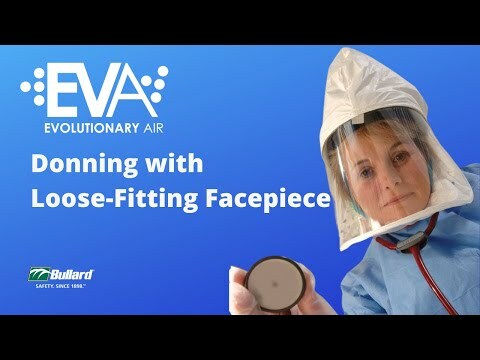 Equipped with an innovative Active Flow Technology system that automatically maintains constant air flow, EVA is always responding to a worker’s need for more or less air. 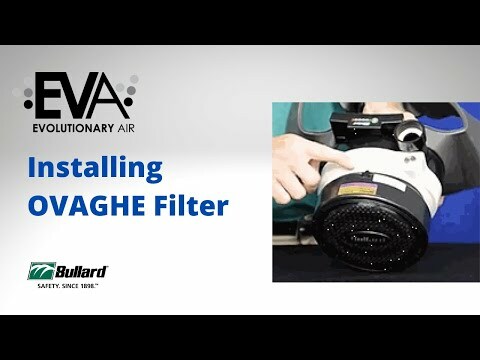 This intelligent system is continuously working to maintain constant air flow, regardless of filter type, hood type, filter loading or battery capacity. 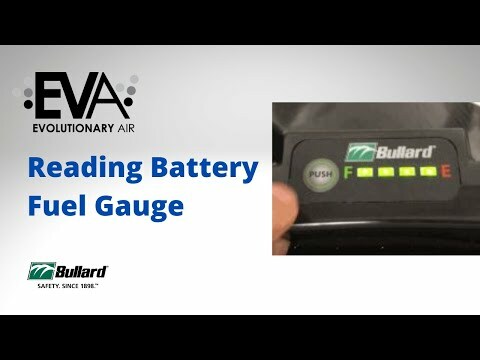 Plus, EVA is equipped with an easy-to-read fuel gauge that lets the user quickly check the unit’s battery status. 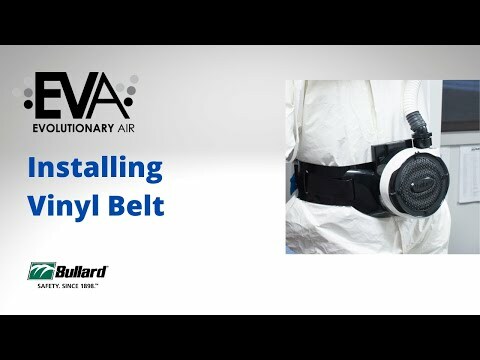 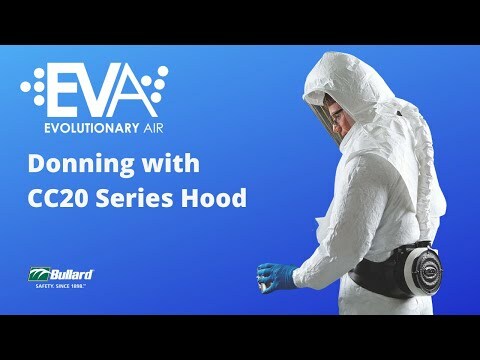 EVA is NIOSH approved and can be used with Bullard DuPont™ Tychem® 4000 hoods, Bullard GRH grinding hood and Spectrum Series® full-facepiece.